The conversion of commercial property stock to meet demand for inner-city living opportunities has seen significant amounts of office space being converted to residential use in New Zealand’s major cities. One example is underway in Lower Hutt, with the former post office building being developed into apartments. The landmark Art Moderne building will be fully upgraded while protecting the heritage-listed façade. Lead contractor Armstrong Downes Commercial turned to Scafit to provide access and protection solutions for the project. 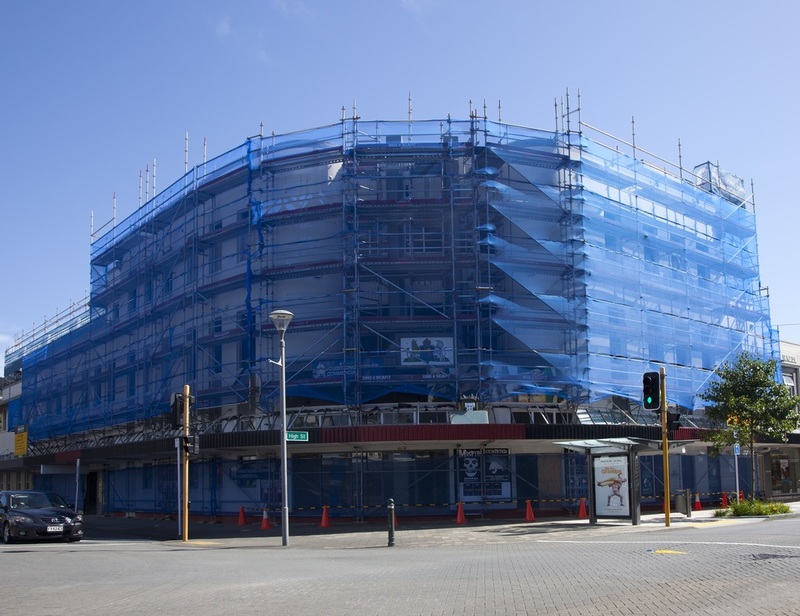 With multiple scaffolding stages running from September 2015 through to March 2016, Scafit will install more than 2,500m2 of scaffolding, with the public frontage fully encapsulated with scrim. 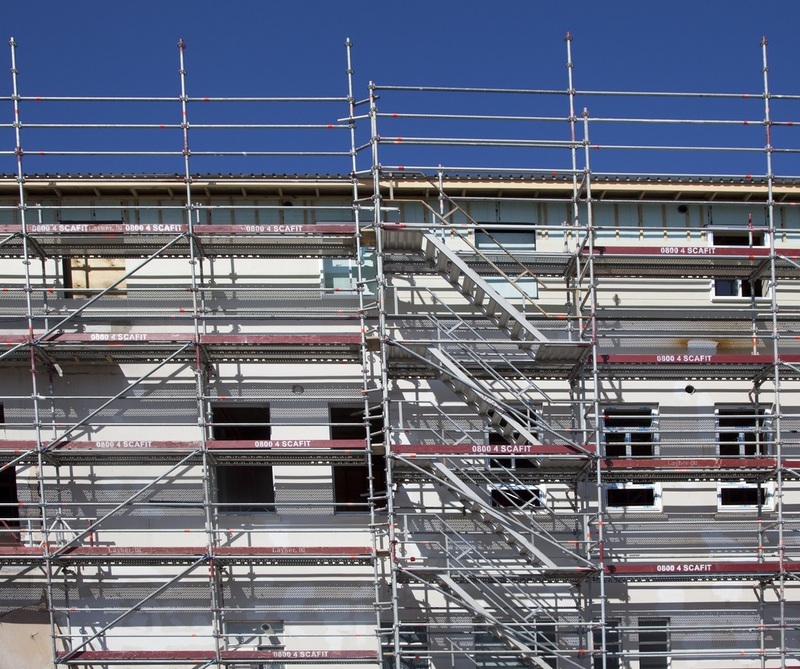 To the rear of the building, Scafit provided multiple stair way access points, improving accessibility and efficiency for all contractors involved in the project.